Our sector-based program tracks allow us to mobilize efforts to contribute to 7 of the United Nations Sustainable Development Goals. Through our Sector Programs we propose global solutions, coordination and customized trainings for NGOs, government agencies, universities and institutions using robotics technologies. Focusing on sustainable development, humanitarian aid, public health and environmental issues including sustainable agriculture and fisheries, our program tracks allow us to address the specific needs of each sector and build learning and sharing platforms to accelerate actions. We improve disaster risk management by localizing appropriate robotics solutions while developing the policy, coordination and data solutions necessary to ensure safety and effectiveness. These efforts include disaster risk reduction, preparedness, disaster response and recovery. 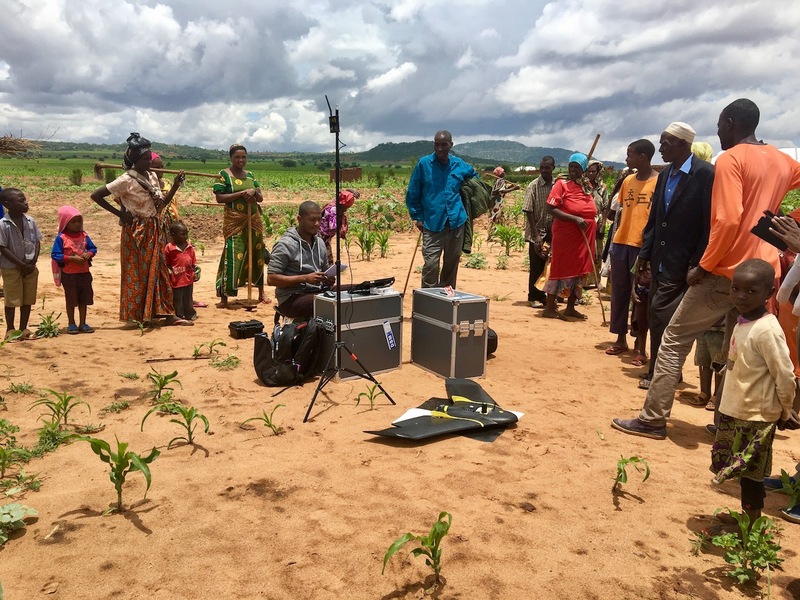 We improve public health services in remote areas by field testing and implementing appropriate cargo drone solutions while developing the policy, technical and data solutions necessary to ensure safety and effectiveness. These efforts include testing and improving a wide range of cargo drones solutions across different use-cases and environments. We improve environmental efforts by localizing appropriate robotics solutions while developing the policy, technical and data solutions necessary to ensure safety and effectiveness. These efforts include sustainable agriculture and fishery practices, nature conservation and climate change resilience. 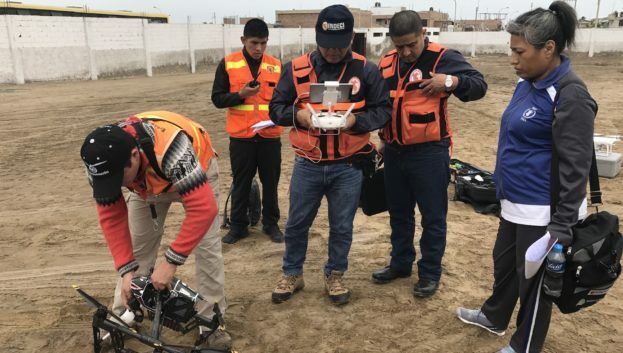 We improve professional development opportunities in the use of appropriate robotics solutions by developing the policy, technical and data solutions necessary to create local “Drones-as-a-Service” markets and ecosystems. This reduces inequalities by addressing infrastructure needs and creating new local economies using emerging technologies.